Excellent! 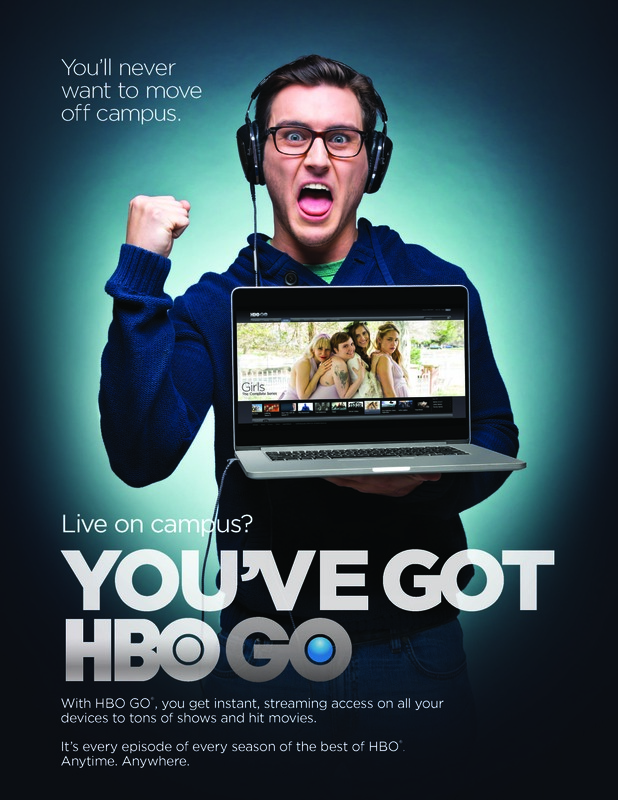 You are living on campus and you can start enjoying the benefits and responsibilities. Below we have a range of videos showing you how to access our online amenities as well as procedural videos for special situations that may arise. Click on the different title tabs to view the different instructions and videos. Remember! Our properties are as safe as you make them. Watch the video below and find out how you can contribute to our safety. Do Not Ruin Your Restroom! Toilets are not a garbage disposal tool. Please be mindful of what you flush. Flushing certain elements can result in your restroom having plumbing issues or even the whole property. The video below is a dramatic interpretation of what we mean. DISCLAIMER: GAMING CONSOLES ( PlayStations, Xboxes, Nintendo consoles, etc) and WIRELESS PRINTERS will not be accepted on the wireless network! With the device(s) that you have, write down the device(s): MAC Address and Model # (usually on the back, on the bottom of the device, on your device(s)’ box [original packaging], or the device(s)’ User Manual, or your device(s)’ network settings), and Brand, your full name. Supply the representative on the phone the information you wrote down. The Help Desk will generate a request and send it to an associated Networking Team (the networking team grants access to the requested device(s). NOTE: This Networking Team is not a part of UTEP but they do work directly with UTEP. This is important because if the UTEP Help Desk updates their policy, the Networking Team may not receive the notification of the change in policy right away. 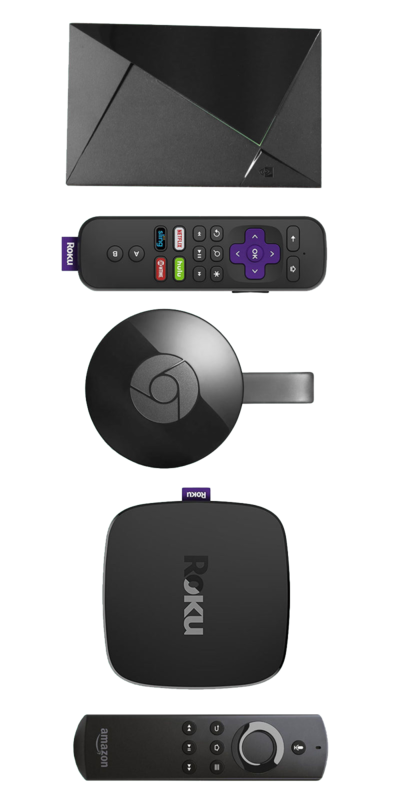 Ex) If the UTEP Help Desk decides to update their policy to where Roku’s are not allowed anymore, the Networking Team may not cut off access to Rokus till later in the future. You should receive a confirmation email that your request has been received. Depending on your device, it may be connected to the network that same day.